I have written about this place before. 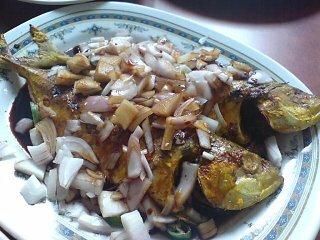 And I just have to again - the ever divine ikan bakar (above) - so fresh, simple, superb. 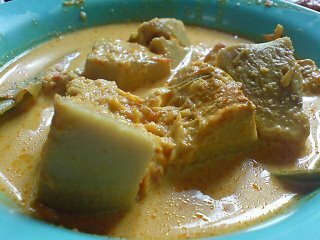 And also the jackfruit curry, made not with the fruit but the bits that separate the fruit. no, it's the fruit..but the one which still young so that it wouldn't taste so much like the fruit.